The Texans beat da Bears. New Orleans made the '72 Dolphins drink champagne (and almost everyone picked against Atlanta). The Rams and Niners tied. And our leaders have gone from a group of four to a group of three. Weekly Winners = 3pts. RK, CCo, Lo, ANe (11/14 picks). Double Digit Card (12+) = 3pts. None. #1 is best y'all. #2 is the worst... first loser. #3 feels pretty good. 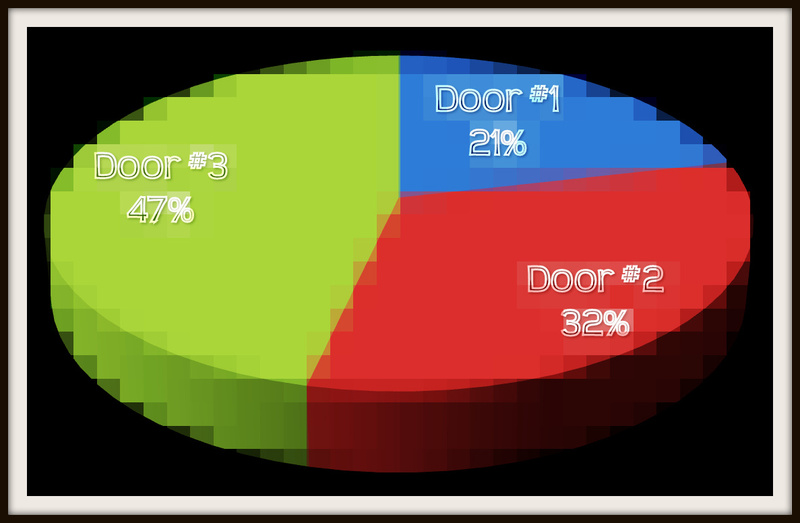 Below is a fancy trippy chart of the response breakdown.